Creating a website for your small business is a no-brainer. Websites are required for creating credibility and showcasing your business in 2018. Most of you reading along are probably nodding your head in agreement. But how do you take a website and make it grow? That is a great question! It is one I get asked a lot. In fact, of all the questions I get asked about websites, I receive this one the most. My answer is simple: “Your website is a gym membership.” I came to this simple conclusion through a funny conversation with a friend. He was lamenting that everyone has had a gym membership, but they always seem to use them wrong. My favorite quote from him was “I just realized my gym is basically a bunch of middle-aged people doing cardio on elliptical machines while they watch TV” We all been there before. Right? We know we want to get healthy. we know the gym is a great place to start. But for many of us, we just don’t use it effectively. To a lot of people, websites can feel just like this. Thinking about your website in this light allows us to reconceptualize how we should go about working on the website. We need to get our website into beach body shape! 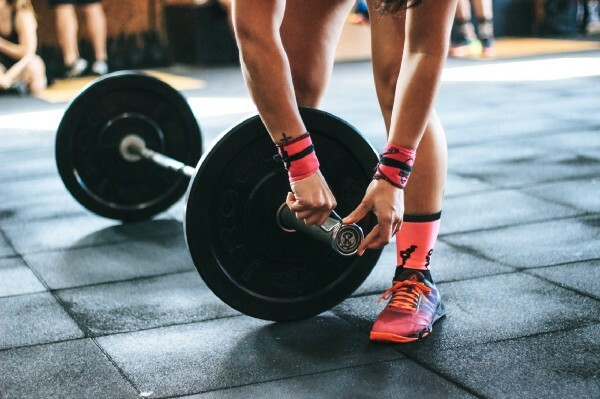 Here are five reasons why your website is exactly like a gym membership. Big Results take time. It is the slow consistent updates that make the biggest impacts. Each new piece of content, every added blog post, new videos, and authentic photos. Over time these small changes lead to big results. Imagine if you went to the gym once a year but expected to have the body of young Arnold Schwarzenegger. Or if you run around a track a few times every 6 months, would you expect to race in and win the Boston Marathon? Of course not! The same is true with your website. What you put into it you get out of it. If you did intend to run and win a marathon you would start training, not for a few days or weeks but months and years to reach peak condition. The same is true with your website. If you are a gym member you’ll understand how important this is. Working out requires a plan. What do you want to achieve? Do you want a beach body? How about a runners physique? Are you trying to be the worlds strongest man? Each outcome requires a different set of workouts and linear progression to achieve. If you went to the gym 3 times a week for a year you will definitely feel accomplished. But will you have met your goals? Does doing the same 8 step circuit with no progression lead to real gains? Probably not. It requires a plan. So too does your website. If you are simply making incremental changes for the sake of changes - is that an effective strategy? The simple answer is no. 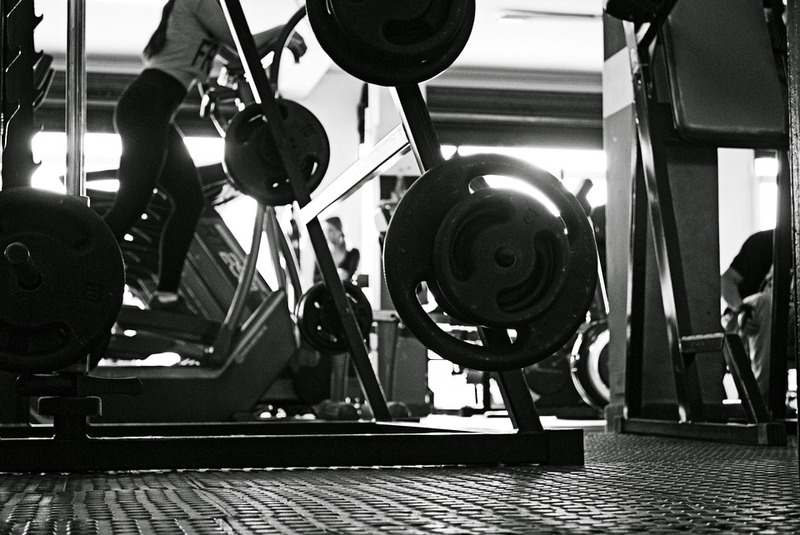 Remember the first time you walked into the gym and realized you didn’t know what to do? All those machines with complex cables and handles. Or the cages and barbells with big plate weights and rows of dumbells. How do you even begin??! Most folks start simply. They go through a simple set of exercises and as they progress their confidence grows and they begin trying new techniques and circuits. This is the same thing that happens with a website. In the beginning, they are cumbersome, tough to understand and downright intimidating. But with dedication, resolve and a lot of learning you can begin to work the website and see the results you want! Just like the perfect physique, a website develops over time. Practice makes perfect and the systems, techniques, and content come together with that practice. Imagine how well professional athletes or gold medal Olympic athletes would perform if they had no coaches, trainers, or physical therapists. Pretty terrible I’d imagine. The same is true of your website. Eventually, the plucky DIY website becomes such a large responsibility that something has to give. Professional help has many forms. At your local gym, you can join up with a weekly class, or signup with a meetup group or even seek out a one on one coach. In the gym, many people start out DIY and eventually seek out more help. The same is true with a website. Getting serious is the best way to see results in both the gym and with your website. Start with a webinar. Learn from other business owners around you or attend classes at your local Small Business Development Center. As your business grows and the website becomes more important you can work with a technology partner or a local marketing agency — you may even consider hiring a digital marketing manager or webmaster. This is a normal and important section of growth to your website and it is also where my analogy begins to break down. For most of us living with a gym membership or even the inkling of a desire to get fit we stop well short of becoming a paragon of fitness let alone an Olympic athlete. We can, however, attain major successes in business. This is why taking your website and digital marketing serious is so important. By growing and developing a website with the same mentality of an Olympic athlete you can achieve major success online. Which leads us to our last reason. All the desire in the world coupled with a competent personal trainer and a world-class gym won’t be worth a hill of beans if you aren’t serious about getting results. Personal growth and increasing strength and fitness take grit. It takes determination. It takes a commitment to see results and a willingness to push through plateaus and mental blocks. Websites are no different. Without taking the initiative and building a dedicated and serious strategy and plan to seek out success and grow the website all the webinars, podcasts, agencies and employees in the world won’t deliver anything. Building a business is a serious thing and the website is a serious part of the process. Our firm WebriQ Goes Mad was created to help serious businesses succeed online. Our customers rely on us to design and develop hi-tech websites that engage, work and build trust. If you are interested in learning more feel free to connect via social media or our website. We’d love to talk with you about finding success online. We also offer a free website analysis. It is a full audit of your website from content, design down to user experience and technical coding. For many folks this a great way to learn what they can do to improve their DIY websites. No need to become a customer just learn about how you can improve your website. Visit www.gomadtoday.webriq.services to schedule your free audit.